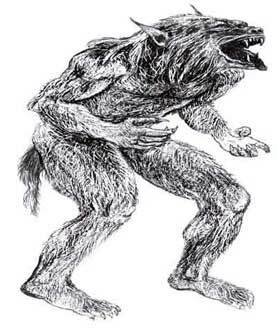 (lycanthropes) Were-beings can be found in any culture. The most commonly known are the werewolves. They are the mirror of the human and the animal side within us. The Were-beings demon is a male demon. Back to Demon Names starting with "W"